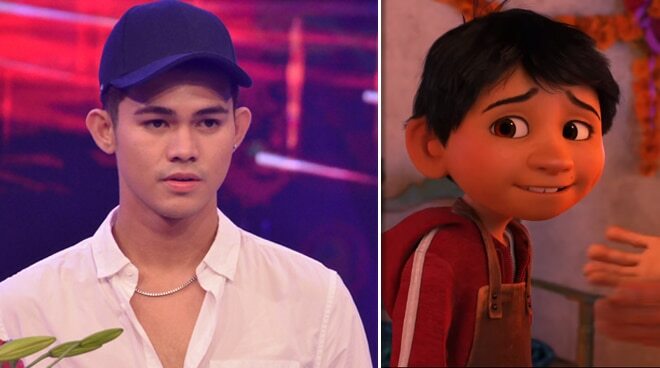 Iñigo Pascual has been chosen to sing the theme song of Disney Pixar's "Coco" for the movie's upcoming Philippine release later this month. In a press release, Disney announced that Inigo would sing and appear in the localized music video of "Remember Me." “I am honored to sing this song because it is about family and remembering the people we love,” said Iñigo in the press release. “It reminds us to appreciate the love and sacrifice that our families had to make in order for us to arrive where we are," he added. Iñigo's version of "Remember Me" will be released on VEVO on November 17 while "Coco" is slated to open in Philippine cinemas on November 22.